MODENA (ITALY) - GIANTank is the new Emiliana Serbatoi’s solution for the storage and delivery of large quantities of fuel: thanks to a high-performance and attractive polyethylene tank, the Italian company spreads its general catalogue with a product that provides a new opportunity for plastic storage systems. GIANTank has been designed with a capacity of 3300 litres with the aim of ensuring compactness and sturdiness of its materials and offering a plug-in solution for the safe handling of fuel. The product has a secondary containment designed to hold 110% of the volume of fuel the tank and it’s equipped with a padlocked reinforced lid (with gas stoppers and lockable hinges) to cover and protect the fuel compartment which houses a complete transfer unit with electric pump and panel. 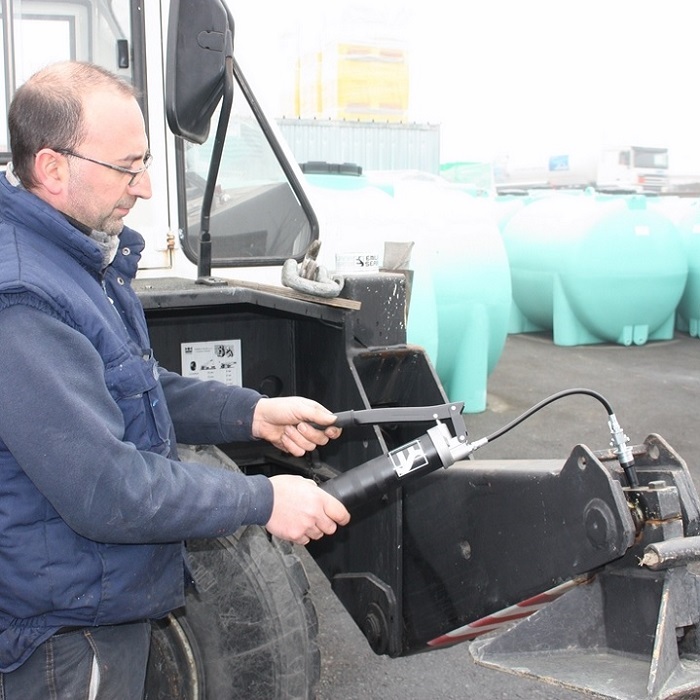 The tank is also complete with forklift pockets for easily-moved operations and its shape is studied to be stackable and to maximize transport costs. The tank is available in four different configurations according to the pumping group and including the possibility of generate sets and heating systems. The new proposal arrives as a result of customers’ needs and it’s is currently destined exclusively for the foreign markets. The tank is also available on request for oil and AdBlue® and, for some countries, for gasoline. With this product, Emiliana Serbatoi increases its offer: the Italian company produces tanks and storage systems which are utilized too in the construction, shipbuilding, garage equipment and leisure sectors: tanks of all types and sizes are made with carbon steel and polyethylene plastic. The range goes from underground tanks to lights and compact transportable with a capacity of a few tens of fuel, not to mention complex distribution systems with electric pumps. 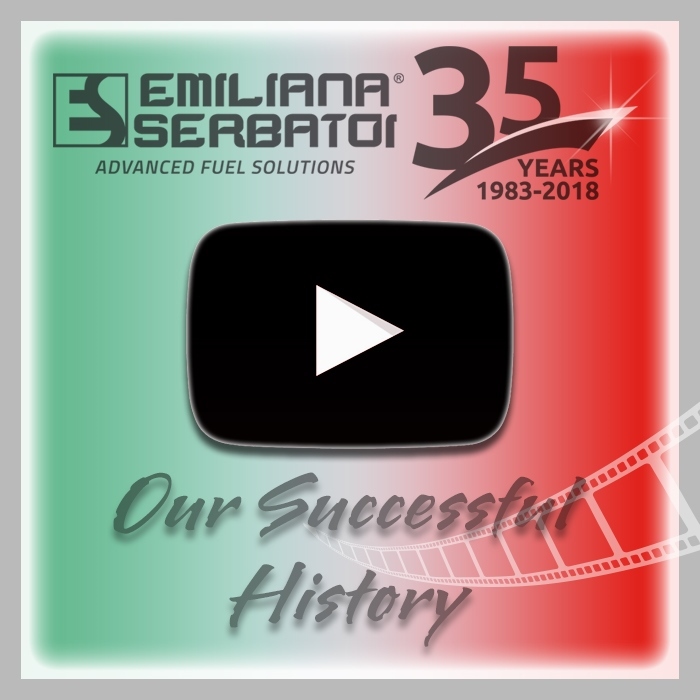 Tanks and storage systems realized by Emiliana Serbatoi are homologated with Italian patent and certified at Community level; they works with various fuel - including Urea solutions like AdBlue® - and liquid like water. Moreover, in the last few years, thanks to evolved technology have been created advanced solution dedicated to fuel monitoring. 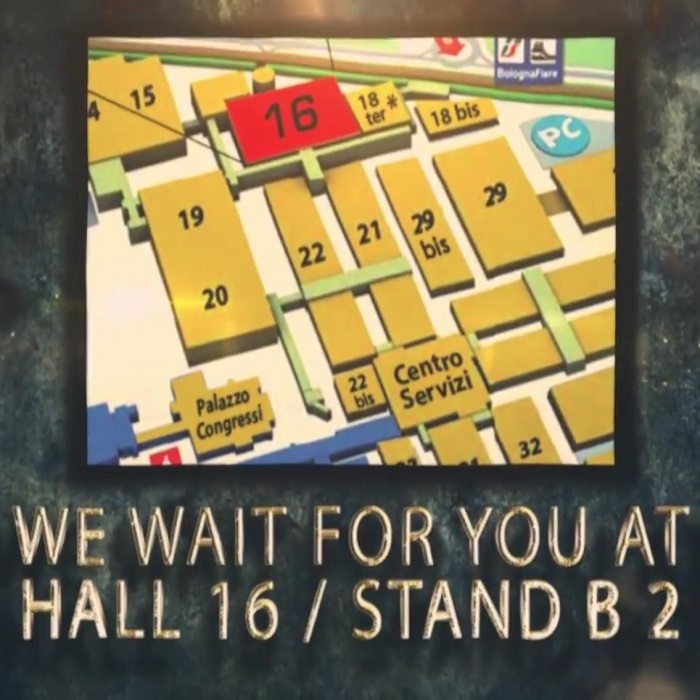 The company works all around the world and partecipes at principal international trade fairs: business abroad has increased and in the last ten years the export turnover has increased from 5 to 50 percent. next: Emiliana Serbatoi updates its general catalogue: here's the 1.18 edition!